I love roses and this one’s a beaut! 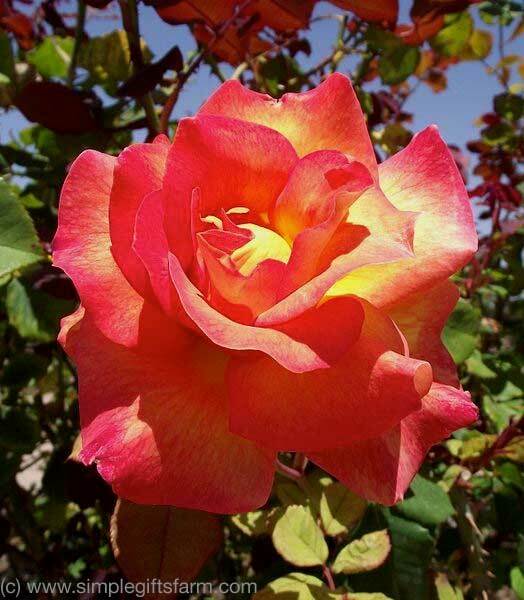 It’s called a Mardi Gras Rose. I love the vibrant, rich colors of this one and you just know this one smells delicious! Yes, I do stop to smell roses when I’m out walking. My appreciation for them came from my mother. She loved them. She planted beautiful roses all along the whole front edge of our yard. 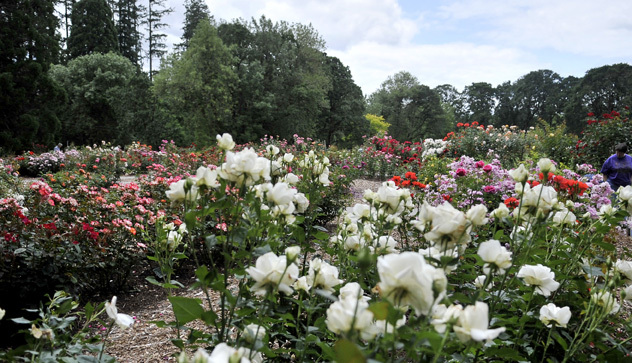 In Corvallis we have two wonderful locations to experience roses: along the paved path in our own Central Park and in the beautiful Rose Garden at Avery Park. 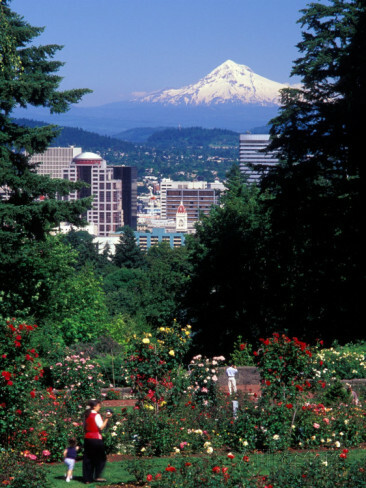 And if you happen to be in Portland, Oregon (about 95 miles north of C, visit their spectacular rose garden with amazing views of the city and Mt. Hood. As a matter of fact, roses are such a big deal in Portland, they have their own Rose Parade and Festival every June. Be sure to stop to smell the roses!